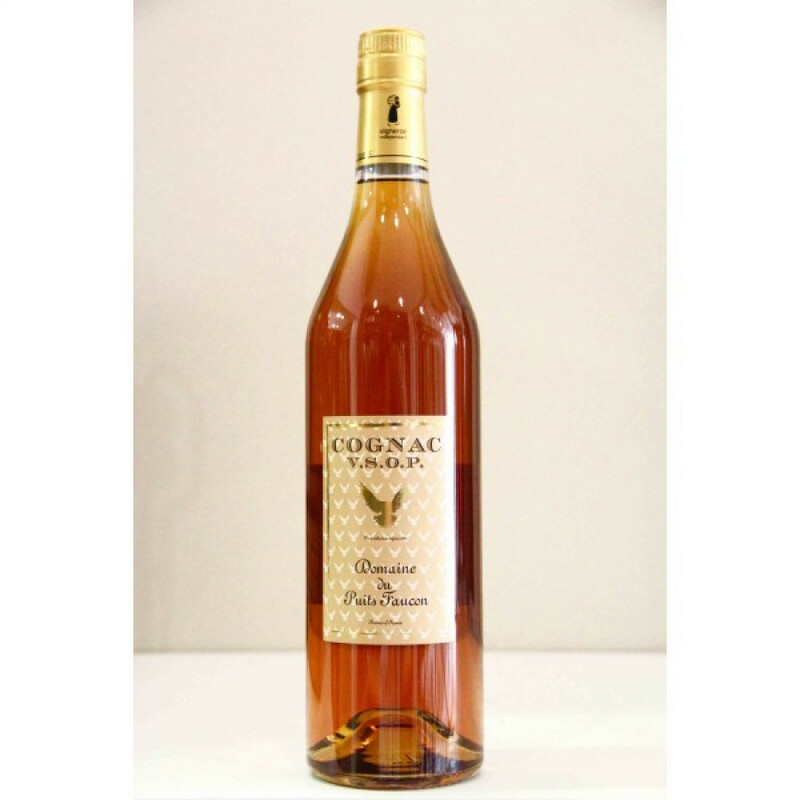 The Domaine du Puits Faucon VSOP Cognac is a delightful cognac from this artisan house. Produced thanks to the knowledge that's been handed down through many generations, this is a wonderful staple VSOP to have in your cabinet - not to mention that it offers tremendous value for money. Created from the estate's Borderies located vineyards, this versatile cognac is ideal to enjoy neat as an aperitif or digestif. However, for a drink with a difference, try with a drop of water or over ice. For a refreshing long drink on a hot day, combine with your favorite mixer.